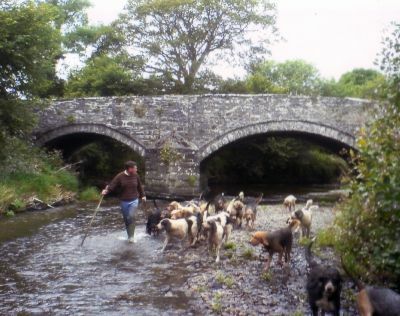 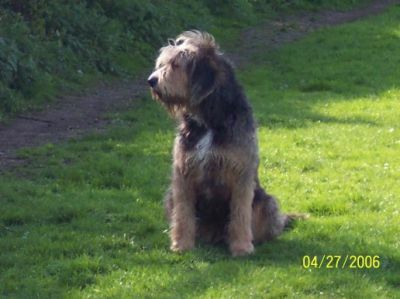 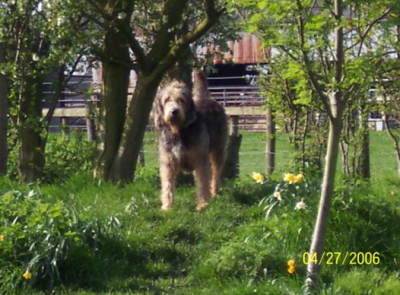 Is the Otterhound the right dog for you? 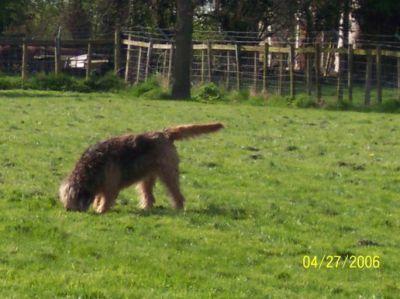 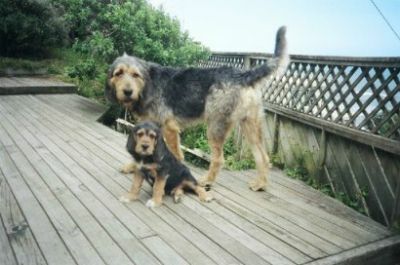 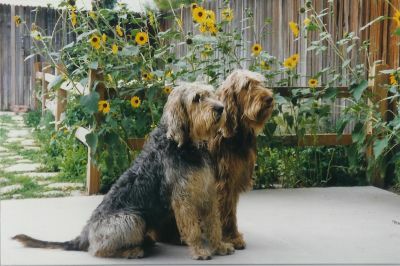 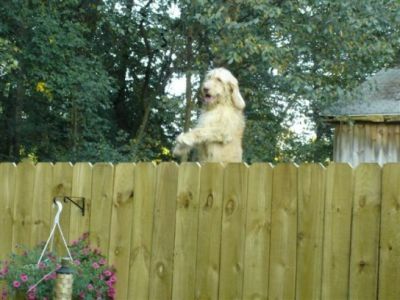 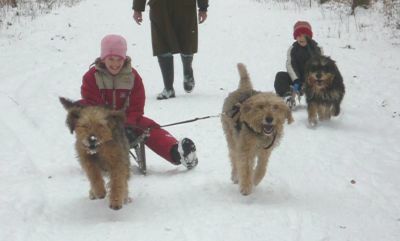 On this page you will find some Otterhound pictures!! 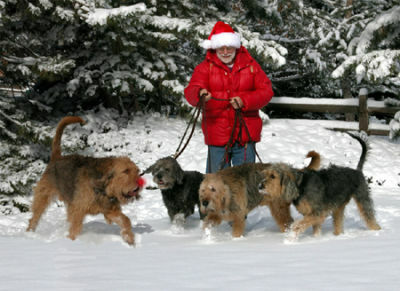 Even Father Christmas loves Otterhounds!!!! 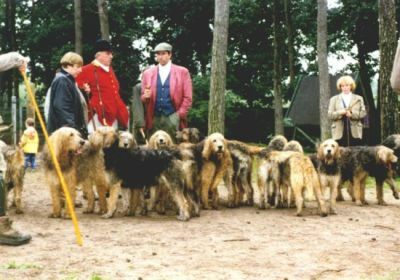 Heute waren schon 6 visitors (12 hits) hier! 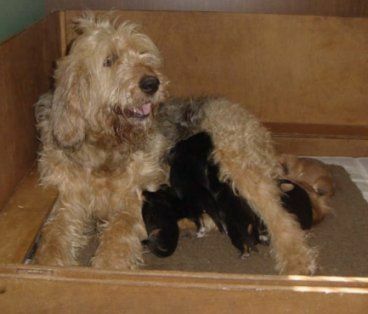 The kennel Snooperline is planning a litter for 2020. 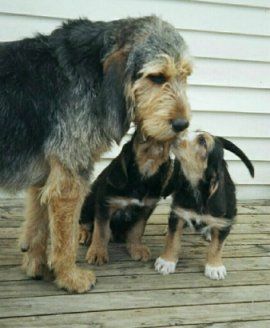 More info under the section Puppies!